New releases including Unleashed Fury and Exhilarate on Megarave Records. 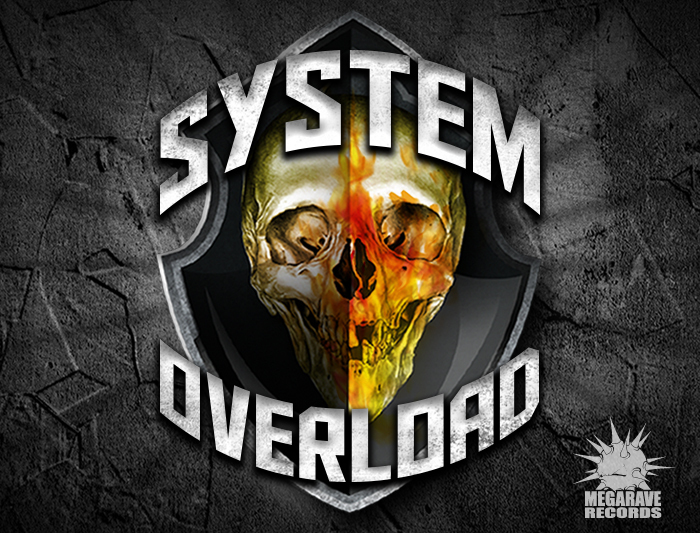 Check out the new album ''First Blood'' of System Overload on Hardtunes! Click here for the link.